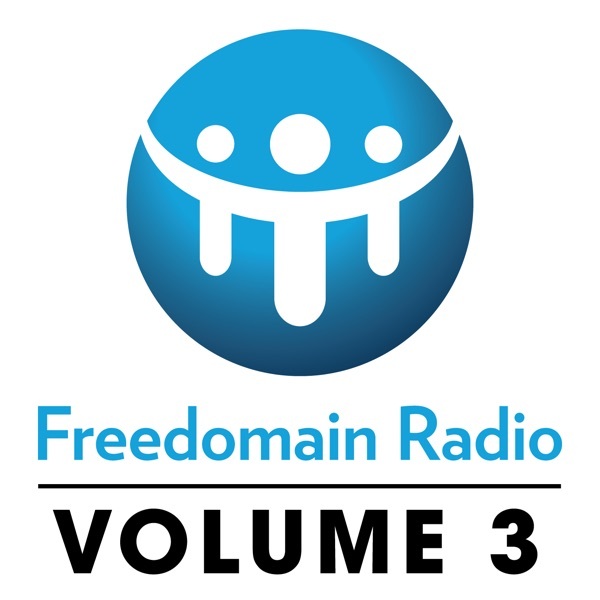 Freedomain radio is a life changing gem and I am so very grateful I stumbled upon it 5 months ago. This is the pinnacle of human knowledge concentrated in a package that is delightfully entertaining and yet simultaneously challenging. The clarity and consistency of ideas is literally refreshing, a gasp of air after a life spent suffocating in propaganda. Stefan is the humble, generous and staggeringly bright source of truths that will dramatically improve the future prospects of humanity. My suggestion is to check out the free books on the Freedomain radio website first, they are an excellent and important introduction. For the podcasts I would suggest jumping to topics that particularly interest you to begin with. For instance, I found many of the podcasts labelled "listener conversations" extraordinarily powerful, many of which totally changed the way I think. They are later on in the series, after podcast 800 or so. Although there are dozens of interesting topics that will keep me engrossed for years to come, I am particularly blown away by the psychology related topics. The insights I have gained have dramatically improved my interections in all types of relationships. There is really no other resource on the web or elsewhere with more potential for good. Start listening today! This podcast will open your mind to amazing new ideas that will change your life. Logic and rationality is the name of the game but the results are truely delightful. Give it a try! I found Stef December 25th, 2005 and my life hasn't been the same since. My relationship with my wife has improved dramatically because of the communication skills I have learned from listening to this podcast. I highly recommend the Real Time Relationship podcasts for creating the best relationships with the people in your life. Stefan continues to knock them out of the park. Check out the lively message boards at freedomainradio dot com!